FOR ANONYMITY, SECURITY & PRIVACY. Browse Internet Anonymously & Privately. Enhance Security against Hacking, Surveillance & Cyber Attacks. Get B1-Router. Thank you for visiting B1-Router website. B1-Router enables users to browse Internet anonymously and privately, while enhancing the security against hacking, surveillance, industrial espionage and cyber attacks. 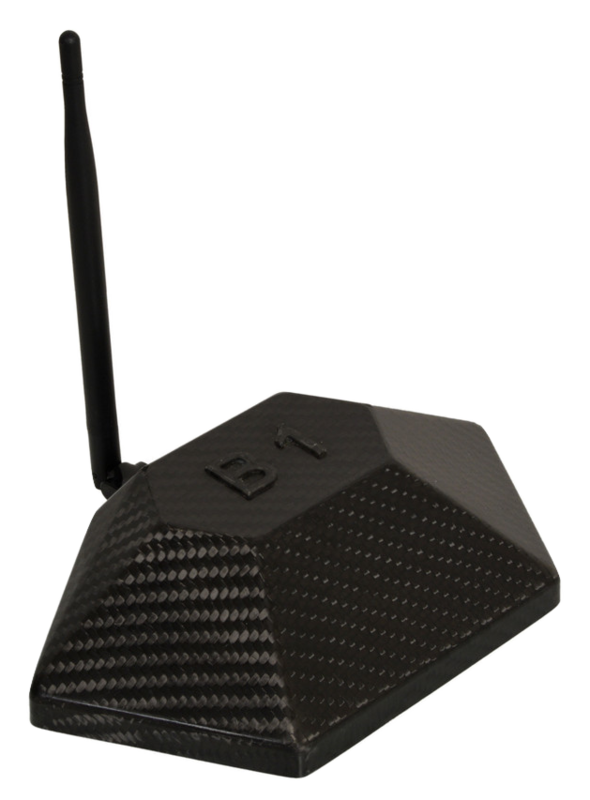 B1-Router is designed and developed by one of the leading cyber security and secure communications company, backed by cyber security specialists with decades of expertise. Browse Internet Anonymously. Enhance Security & Privacy. 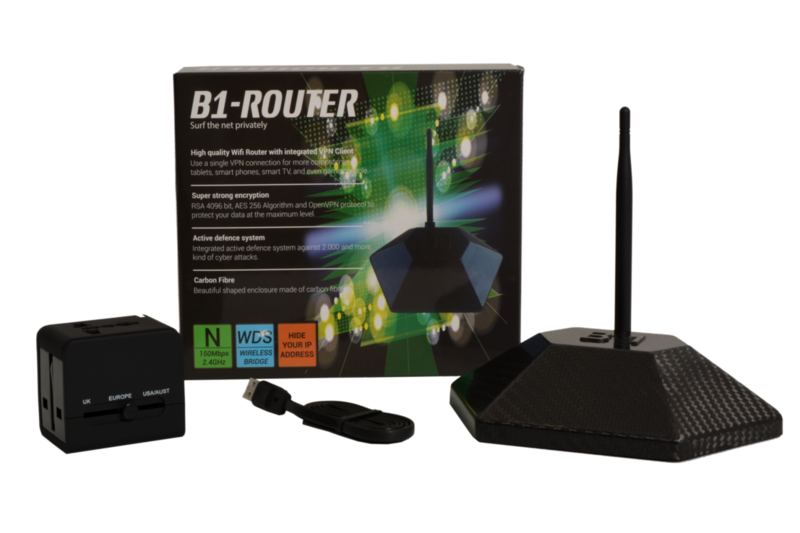 B1-Router has security features like strong encryption, a combination of public-key cryptography and private-key cryptography, active defence system, smart intrusion prevention system and more to safeguard and protect a user's Internet traffic from hacking and cyber attacks. B1-Router masks your real IP address enabling you to browse anonymously and maintains your privacy on Internet browsers, Emails, VoIP and Chat. B1-Router is an easy to use plug-and-play device. It needs to be connected to a normal WiFi router, a few steps followed and you are ready with a secure connection. It's simple. 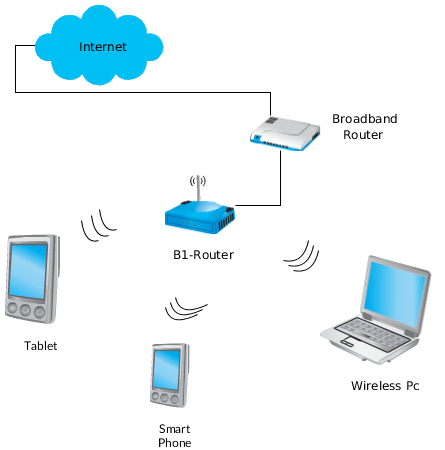 B1-Router is a VPN router with an integrated VPN client. All the devices connected to B1-Router use a single subscription. That means, you can connect multiple devices to it and save on VPN subscription costs. A VPN Router for Online Security, Privacy & Anonymity. Get 3 months B1-Router subscription free.